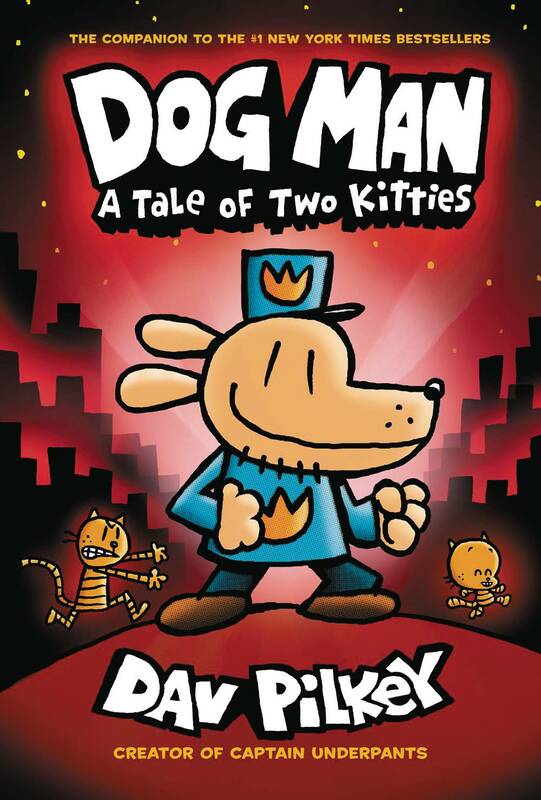 Dog Man is back, and he's about to be bested by the world's most conniving cat crook! He was the best of dogs... He was the worst of dogs... It was the age of invention... It was the season of surprise... It was the eve of supa sadness... 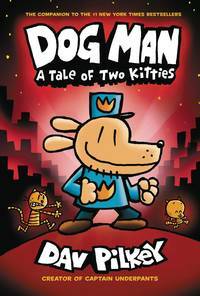 It was the dawn of hope... Dog Man, the newest hero from the creator of Captain Underpants, hasn't always been a paws-itive addition to the police force. While he can muzzle miscreants, he tends to leave a slick of slobber in his wake! This time, Petey the cat's dragged in a tiny bit of trouble - a double in the form of a super-cute kitten. Dog Man will have to work twice as hard to bust these furballs and remain top dog!.